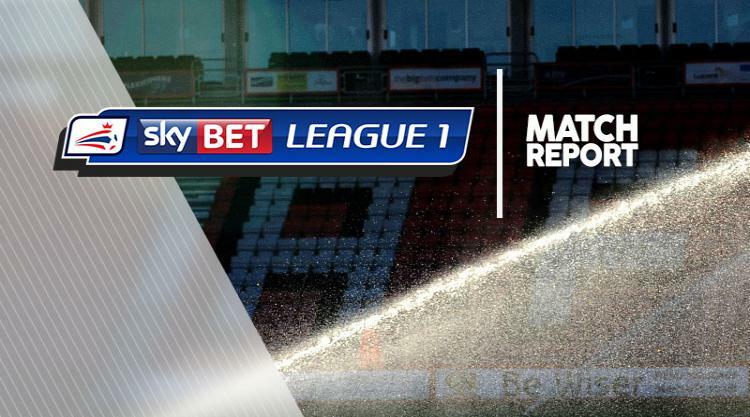 Rotherham 5-1 Walsall - 12-Sep-2017 : Match Report - MillersMAD. Skipper Lee Frecklington netted a hat-trick as Rotherham United hammered Walsall 5-1. The Millers netted four times in 18 first-half minutes to effectively end the contest before the break. Frecklington put them ahead in the 13th minute when he volleyed a stunning effort over Mark Gillespie from 25 yards. The midfielder was then needed at the other end to head Amadou Bakayoko's effort off the line. Buoyed by that, Rotherham surged upfield and doubled their lead in the 16th minute with Jon Taylor flicking in Ryan Williams' cross to the near post. It was three in the 24th minute with Taylor deflecting an effort off Nicky Devlin over the line after his initial shot had hit the post, while Will Vaulks set up the fourth in the 31st minute by looping a cross into the near post for Frecklington to head in. Walsall pulled one back in the 49th minute, Bakayoko turning in from a corner, but Frecklington secured himself the match ball in the 88th minute by smashing in Anthony Forde's cut-back.